00013. Jesus Motherfucking Christ, It's Alive! 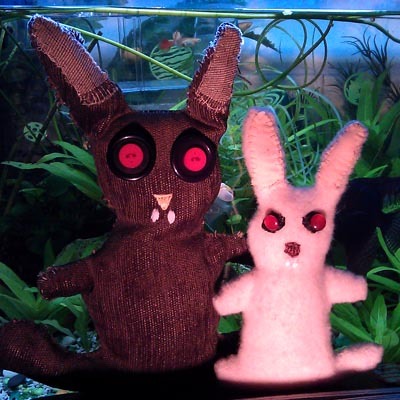 These creepy dropbunny plushies will eat you. Made to order.